Its all about the Featherweight! Join us every third Thursday of the month from 12:30 pm to 2:30 pm as we play with our Fab Featherweights. 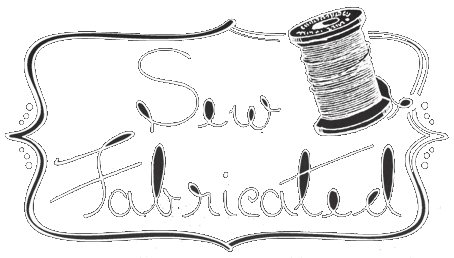 This is not a class, but rather a time of sharing, discussion, and open sewing for featherweight owners and enthusiasts. There is no charge to attend, however we do ask that you RSVP here each month to help us better prepare! Seating may be limited depending upon the number of attendees. If you have something you would like to share regarding featherweights, please let us know. 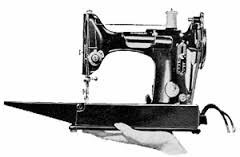 And, don't forget to bring your featherweight machine! Want to stay updated on Fab Featherweight get-togethers and stay in-touch with fellow Featherweight enthusiasts? Join our Facebook group by clicking here! Visit our calendar page here for other classes, events, and workshops.